Excited to share the first set of twins that I have been able to photograph! These two were so cute and sweet! They slept very well for our shoots of the two of them together. It was great to meet this lovely family. Thanks for having me! 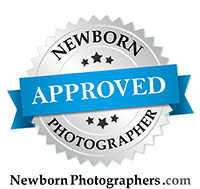 In Baby, Infant Tags "Multiples photographer newborn sacramento", "newborn photography of twins in sacramento", "twin photographer newborn sacramento"